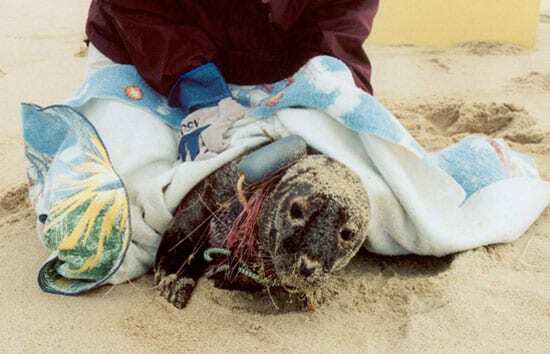 A seal, sick or injured, is found stranded on a beach. What should be done? An animal welfare advocate would urge efforts to help the disabled animal. A scientist might want to rehabilitate it with another reason also in mind: to release and track it, and learn about wildlife populations. Veterinarians might welcome the rare opportunity to discover more about wildlife diseases and physiology—though they would also be wary of exposure to diseases that could be transmitted to humans. The range of perspectives doesn’t end there. California or East Coast fishermen might not shed a tear about losing one out of a proliferating population of seals that they perceive to be eating into diminished fish stocks, and fishermen’s profits. But if the seal were an endangered species, saving each one would be critical from a conservationist’s point of view. Unless, of course, releasing it back into the wild could further endanger the species, by introducing a novel pathogen acquired in a rehabilitation facility. The same seal, endangered or not, would be considered fair game by another endangered population, subsistence hunters, if it were found on a beach in Canada or Alaska. And then there’s the cost-factor debate: Should limited marine mammal protection funds be spent to rehabilitate animals, or to increase public education, law enforcement, or research activities? Six marine mammal specialists have now called for an innovative method to help balance and sort out conflicting priorities involved in strandings and forge compromises among competing interests. In a review and position paper published in the October 2007 issue of the journal Marine Mammal Science, they outline a decision tree—a systematic framework to assess the risks, benefits, costs, and probabilities that branch out from various choices to euthanize, rehabilitate, and release stranded animals. Joining together to make the proposal were a range of experts spanning research, conservation, veterinary medicine, public education, rehabilitation facilities, and regional stranding networks: Michael Moore (Woods Hole Oceanographic Institution), Greg Early (Mote Marine Laboratory), Kathleen Touhey (Cape Cod Stranding Network), Susan Barco (Virginia Aquarium), Frances Gulland (The Marine Mammal Center, Sausalito), and Randall Wells (Chicago Zoological Society and Mote Marine Laboratory). Decades ago, few stranded animals could be saved, and those that could were generally placed in zoos and aquariums and displayed for public education. Over the last 25 years, though, veterinarians and curators learned more about marine mammal physiology and medicine, making it possible to keep more stranded animals alive. Eventually there were more stranded animals than there was display space to permanently house them. Independent organizations that respond to strandings proliferated and now total more than 400 in the United States. 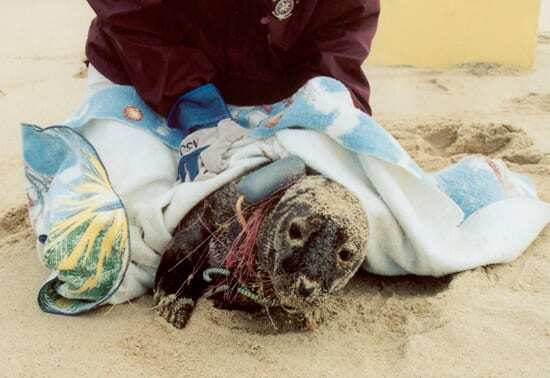 When notified about stranded animals on public beaches, organizations must respond; doing nothing is usually not an option, from the perspective of animal or human welfare. They are faced with making choices about the animals on the spot, in situations that prompt strong public reactions. Though governed by federal regulations under the Marine Mammal Protection Act, the stranding response groups mostly depend on local funding. As a consequence, they reflect local priorities, are not well-coordinated, and sometimes contradict each other’s goals. For example, saving a stranded dolphin can be gratifying to human responders, Moore and colleagues said, but the situation is more complex. Responders must also take into account whether nearby rehabilitation facilities exist; whether the animal could, or should, ever be released to the wild; whether the animal would suffer during treatment, and whether resources are available for a lifetime of ongoing care. It has cost as much as $175,000 to rehabilitate a single dolphin, and between $400 and $50,000 to rehabilitate a seal, sea lion, or walrus, according to estimates cited by the researchers. Emotion-charged decisions to rehabilitate can lead organizations to begin to care for animals they have no assurance of funds to support or treat; Moore and colleagues suggest this is inappropriate. Even more difficult is weighing the relative benefits of spending limited funds on rehabilitating individuals, or on education, conservation, or research efforts. 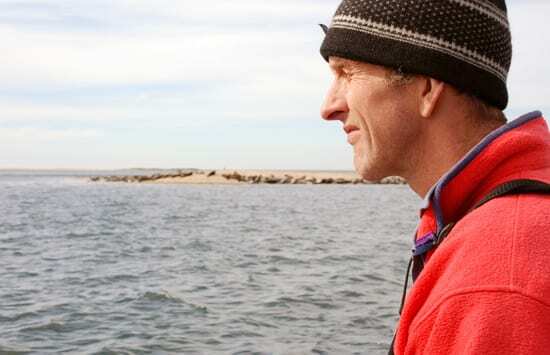 Making rehabilitate-or-release decisions more difficult is that some risks (transmitting pathogens to wild populations, for example) are supported by scientific data; some (seals competing with fishermen) are theoretical but unproven; and some—interfering with natural selection by releasing less-fit animals to reproduce, for example—are “perceived’ risks unsupported by current data. Further complicating the situation are the federal guidelines themselves. The federal agency charged with managing marine mammals—the National Marine Fisheries Service (NMFS, part of NOAA, the National Oceanic and Atmospheric Administration)—authorizes just three reasons for responding to marine mammal strandings: protecting animal welfare, protecting public health, and collecting scientific information to advance conservation of wild populations. But these justifications can compete: For example, NMFS is charged with protecting seals and sea lions, as well as preserving endangered salmon stocks that the marine mammals prey on. NMFS guidelines don’t identify, or provide a way to decide, priorities. Hence the call for a decision tree—a cascading series of assessments and choices designed to “identify at what point an activity should cease because the cost or risk to subjects is too great to continue.” Moore and colleagues called on federal managers to consult with veterinary, conservation, animal welfare, and other experts to develop clear ethical, scientific, and legal criteria for each decision branchpoint on the tree. The WHOI Ocean Life Institute provided funding for Moore’s work.